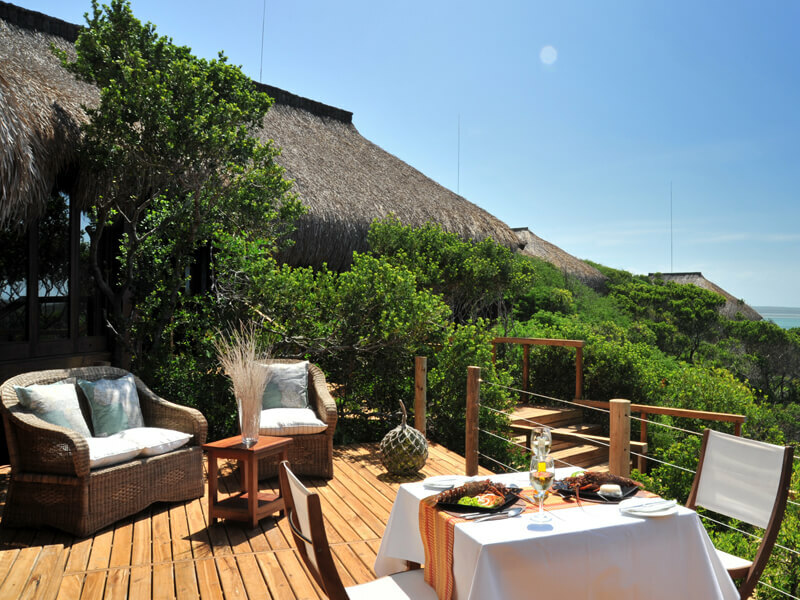 A Mozambique holiday at Machangulo Beach Lodge is all about soaking in the sun, sea and sand. The secluded bay on near Inhaca Island is out-of-this-world, for diving and snorkelling. Dine on the beach with drinks and friendly conversation around a warming fire. The Beach Bar next to the pool is open all day and just the place to chill out before an afternoon siesta. The immaculate dune forests and estuaries are bursting with life in an energetic harmony. 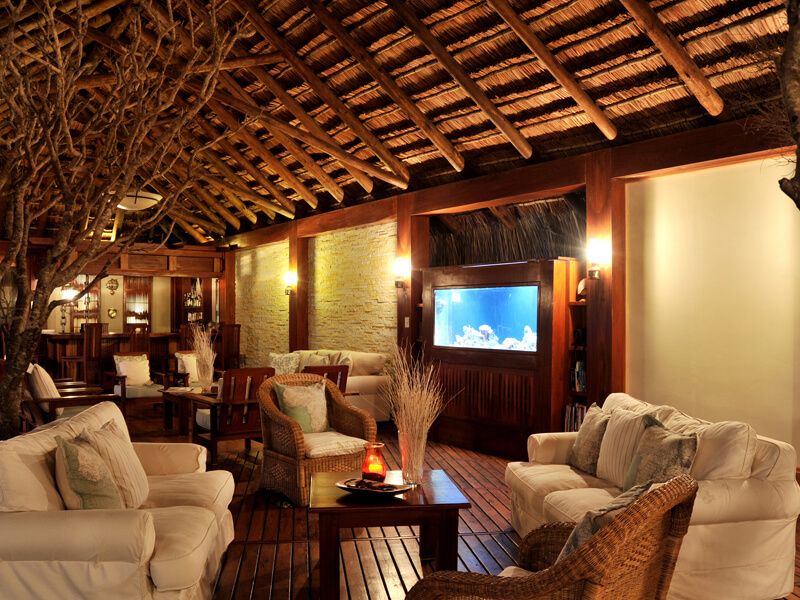 Machangulo Beach Lodge is surrounded by 3 amazing nature reserves and 2 marine reserves. Untamed and untouched, the Southern Mozambican coastline plays host to a unique battle between the open Indian Ocean and the estuaries of Maputo Bay. 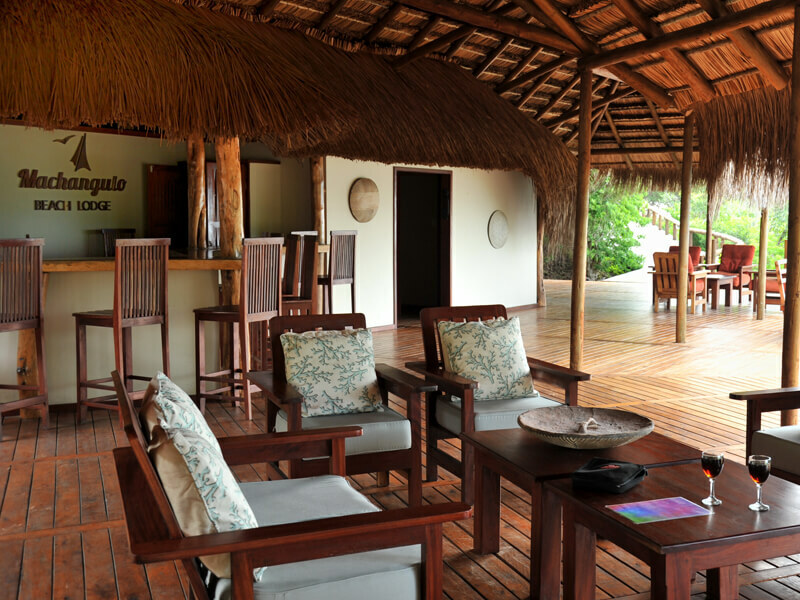 This is some mighty fine luxury accommodation in Mozambique! 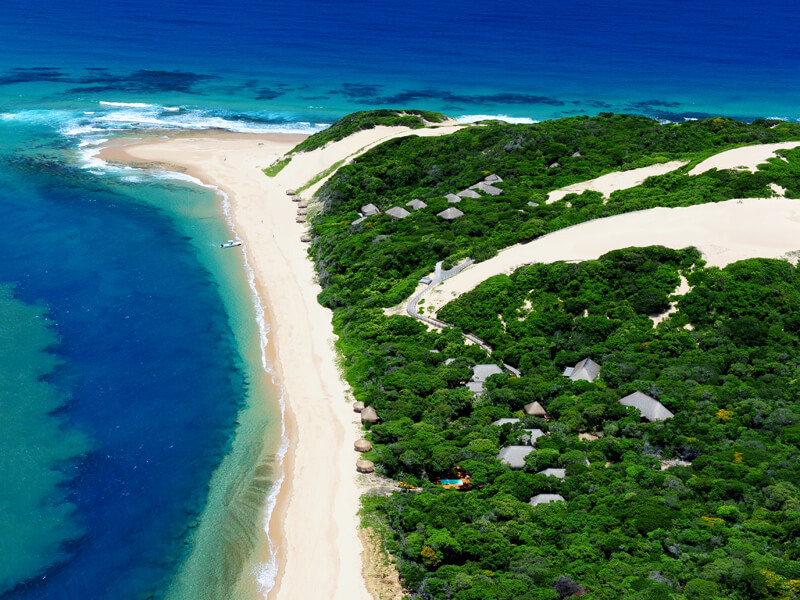 Perched in a pristine dune forest and enjoying stunning views over the narrow channel between Inhaca Island and the Santa Maria peninsula, Machangulo Beach Lodge Mozambique, offers blissful barefoot luxury. Situated in a truly unique location on the beautiful secluded Santa Maria Peninsula it is the easiest accessible lodge in Mozambique! The Seven Premium Ocean View rooms are the pride and joy of Machangulo Beach Resort. Perched high in the treetops with fantastic ocean views and offering complete privacy, perfect for honeymooners. Each room has a private deck, en-suite bathroom, air conditioning, mini bar and many other luxury amenities. The Family Villas have a private plunge pool and 2 en-suite rooms joined together by a lounge and dining area, providing ultimate flexibility and privacy for groups, families and any types of booking configuration. The central area of the Villa features a kitchen prep area, lounge, bar and dining area. The Villa also features a pool. The Villas are completely private and offer a home away from home luxury. Perfect for a Mozambique family holiday with loads of kid friendly activities. Bow to the dhow! As the bride and groom get a complimentary dhow cruise to Santa Maria Villa, as well as an amazing honeymoon basket with Premium Champagne! And of course 50% off the bride’s accommodation. Book the Mozambique honeymoon of a lifetime now! 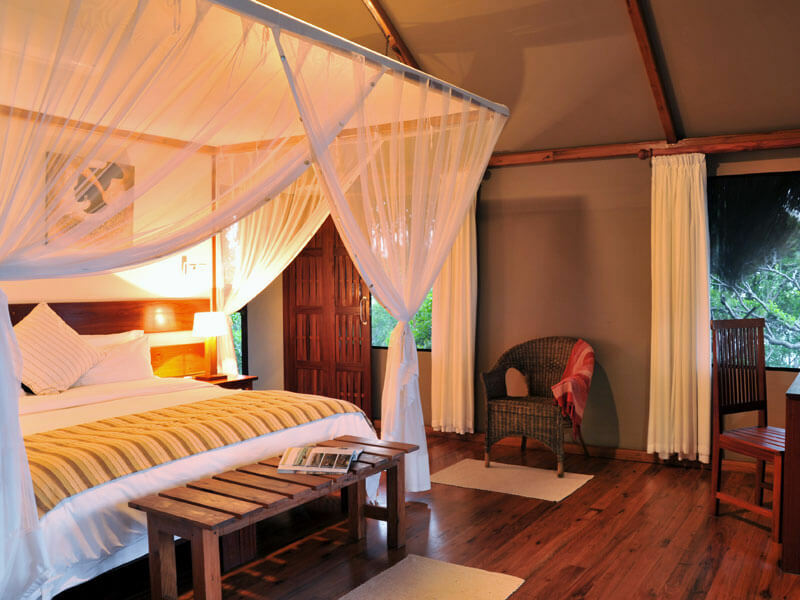 Close to the beach and intimately private the Beach Forest Rooms at Machangulo Beach Lodge consist of eight rooms. These rooms are close together but only attached via wooden decks. Beach Chalets are set in the dune forests close to the shoreline and are arranged in clusters of four, with each cluster sharing a swimming pool and lounge. 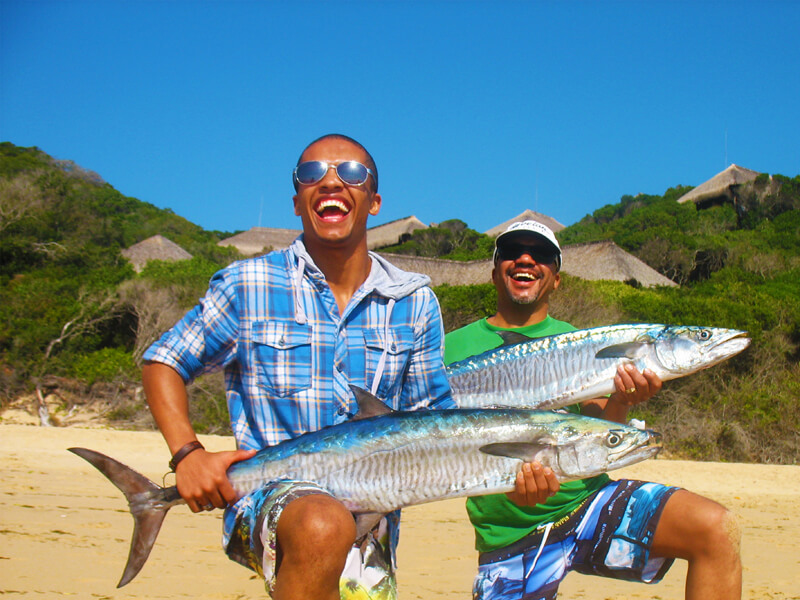 With a plethora of activities for the whole family, Machangulo Mozambique is situated in the midst of many world-class fishing locations. The area provides opportunities to target a large number of species in all weather conditions. The Marine reserves surrounding the Machangulo Lodge offer some excellent diving. Off the beaten track diving at its best. 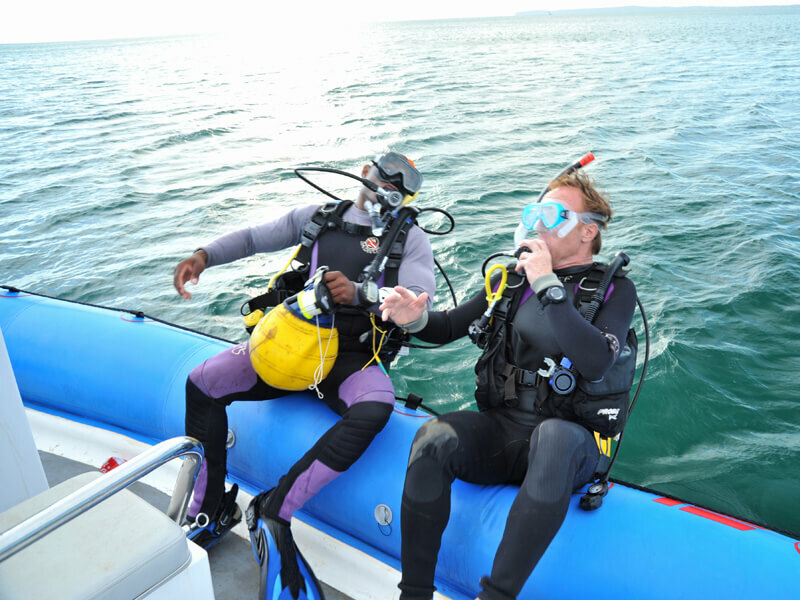 With ample options for beginner and advanced divers, it is the ideal location for those looking for a unique and unexplored diving experience. 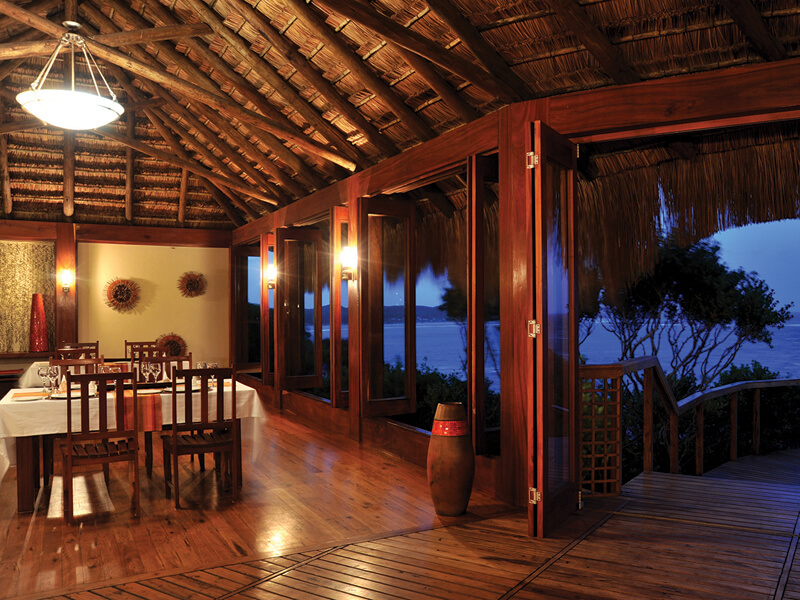 An incredibly rich bird life surrounds Machangulo Beach Lodge all year round. From the Great White Pelicans to the majestic African Fish Eagle! The Inhaca Island Marine reserve has 2 km of pristine snorkelling and the Picnic Snorkel on the island is HIGHLY recommended. Santa Maria Village provides a great opportunity to experience local living by visiting this small village as part of your holidays. Enjoy a scrumptious lunch at the local restaurant, Bemugi’s Place. Nested just behind the mangroves, the village is tiny and has a really authentic, non-tourist feel. The diverse biospheres surrounding Machangulo Resort with epic nature, waiting to be explored. What better way to do this than a kayak? The lodge has a main pool and sun deck at the beach bar, as well as a boma to relax at in the evenings. The thatched restaurant, the Dining Room, dishes up simple fresh seafood and local flavours. 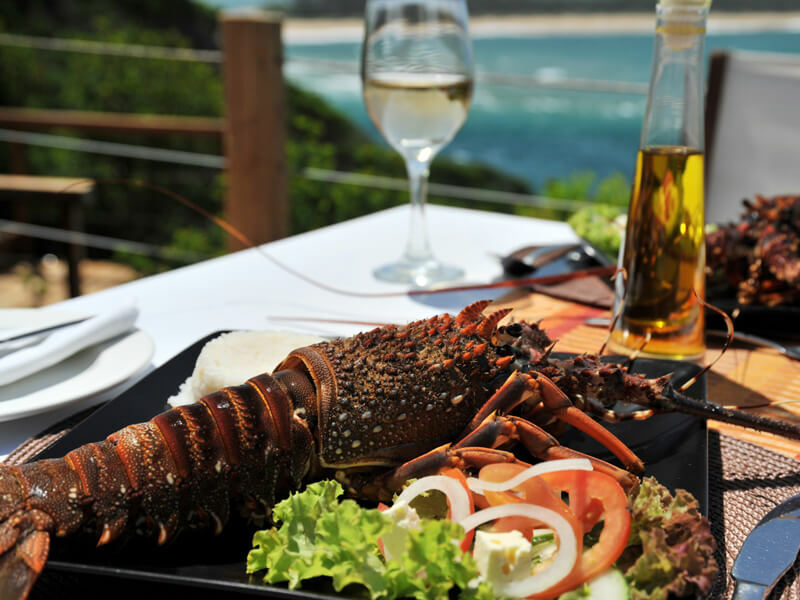 Food and beverage experience focuses on local cuisines with fresh ingredients that showcase Southern Mozambique’s unique flair. Fresh seafood is the specialty and it’s highly recommended that you give it a try! A pool and deck are situated by the Beach Bar for you to cool down before an afternoon siesta with perhaps spotting Local wildlife such as; great white pelicans, flamingos and African fish eagles. Dolphins and humpback whales can be spotted offshore. Machangulo Beach Spa offers a great selection of relaxing treatments that will leave you feeling rejuvenated and relaxed. A wide variety of massages, wraps, skin care treatments and more- all needs will be catered for on this vacation. Self Driving to Machangulo Beach Lodge is becoming easier and is actually rather enjoyable! 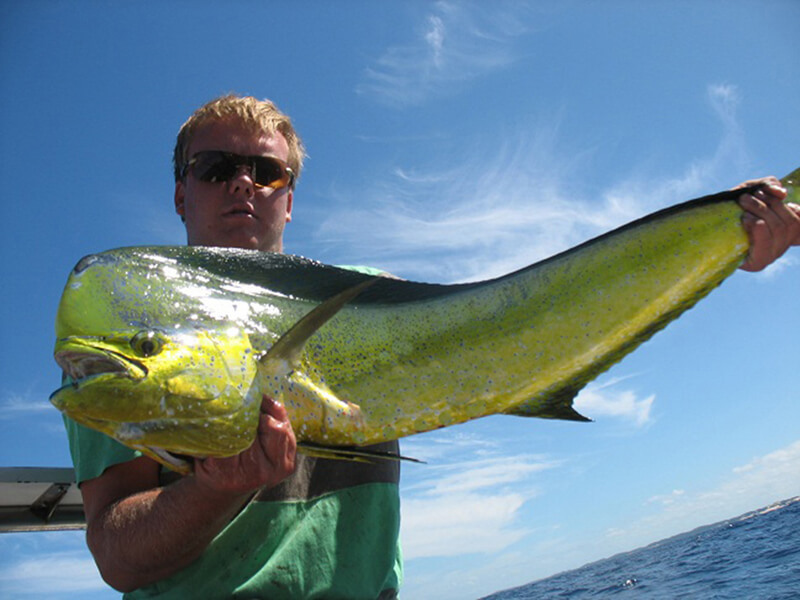 The best option is to drive to Maputo and then to take the boat transfer to the lodge. There are numerous car rental companies that allow vehicles to cross the border from South Africa. There is safe parking in Maputo at the Maputo Marina (from where the boat departs) at extra cost. 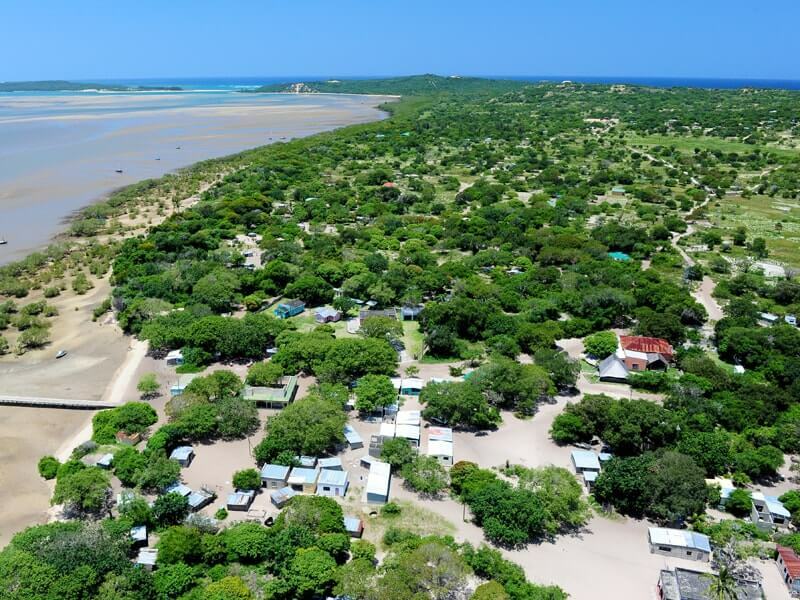 There is an incredible drive through the Maputo Elephant Reserve, although there are no roads that lead to Machangulo Beach Lodge – it is possible to drive all the way to Santa Maria, about 30 minutes’ walk from the lodge (or a quick boat pickup). The drive takes about six hours and a 4×4 is essential.